Montessori termed the second plane of development, the Intellectual Period. This is the time when the child has a huge appetite for knowledge. According to Montessori, the child is now on the threshold of reasoning. “Now they will occupy themselves with the how and why. They are beginning to become aware of the problems of cause and effect.” Children are also developing a moral sense. 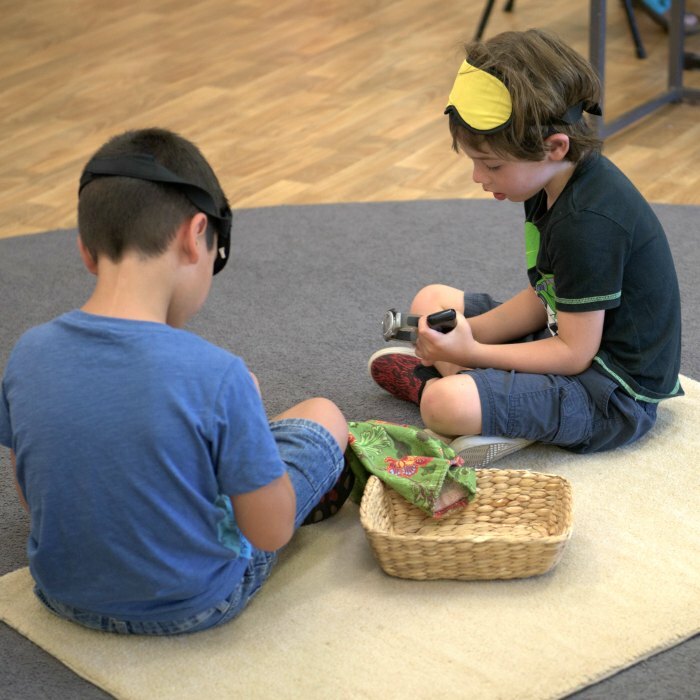 Our Wattle classroom provides children with a wide range of Montessori and other materials to help them explore and learn. The equipment is on shelves within easy reach of the children. 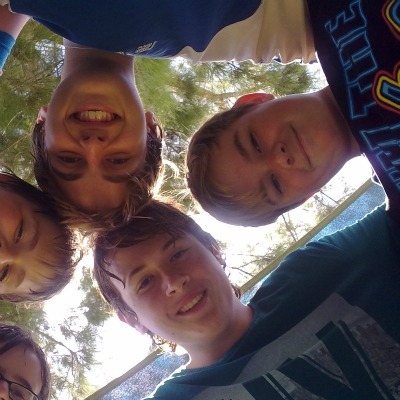 Social and personal development continues to be nurtured in Wattle. Children in this age-range often work in groups, enhancing leadership skills and social responsibility. 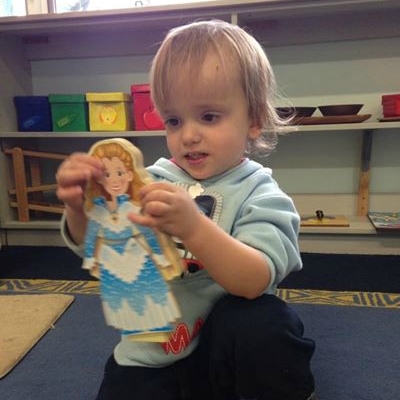 Utilising the ‘traditional’ Montessori multi-age grouping for these primary age groups means the mixed age grouping environment allows children to learn to help and be helped by their peers. Their interactions are with children whose age and abilities are varied and we believe that this helps our students gain an appreciation for their achievements and the accomplishments of others, while being challenged by the achievements of their fellow students. By the time children reach the age of nine they enter the second plane of development where they begin to move away from the use of equipment towards a more abstract exploration of the world. Children are encouraged to make connections between subject areas and computers, iPads and other technologies are increasingly used as learning tools. 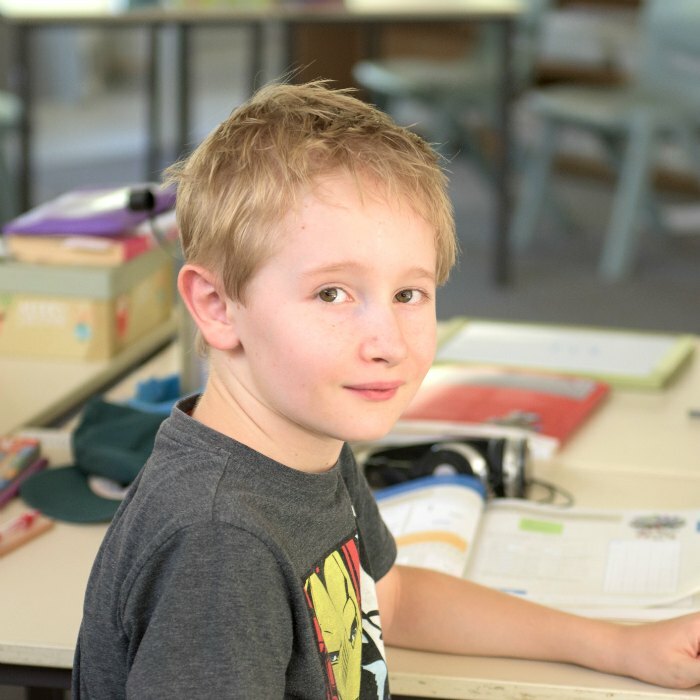 It is our aim in Karri Class that children foster a love of learning, focusing on learning how to learn. Children begin to explore elements of the curriculum in greater depth becoming familiar with the language they will use later on. 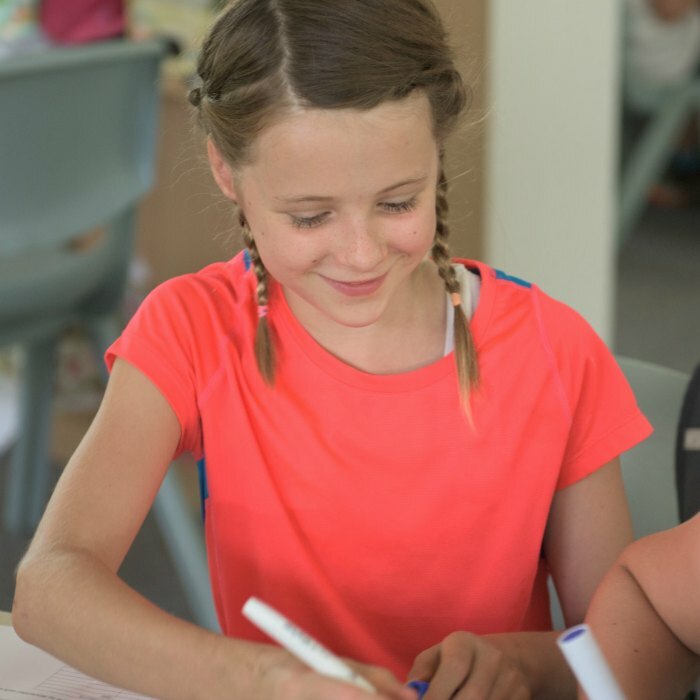 Continually supported by the Montessori curriculum and resources, children explore the attributes of the IB learner profile, working towards becoming responsible members of local and global communities, supported by a love of learning. 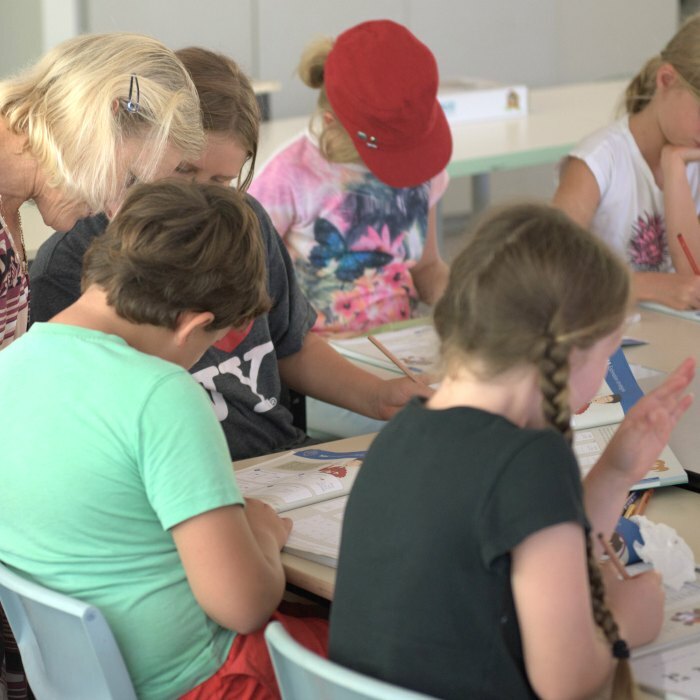 The academic curriculum is supported by activities and routines which promote independence and an understanding of their place in the world and their responsibility for it. There is a strong focus at this stage on their development as social beings. In our Karri classroom children spend a lot of time carrying out research projects structured around the inquiry process . At times, these are completed individually and others working in close collaboration with peers focusing on organising and sharing responsibility. Specialist subjects are offered throughout Primary School.